Mastroberardino’s Manocalzati vineyard is located close to the town, about five kilometres North-East of Atripalda. 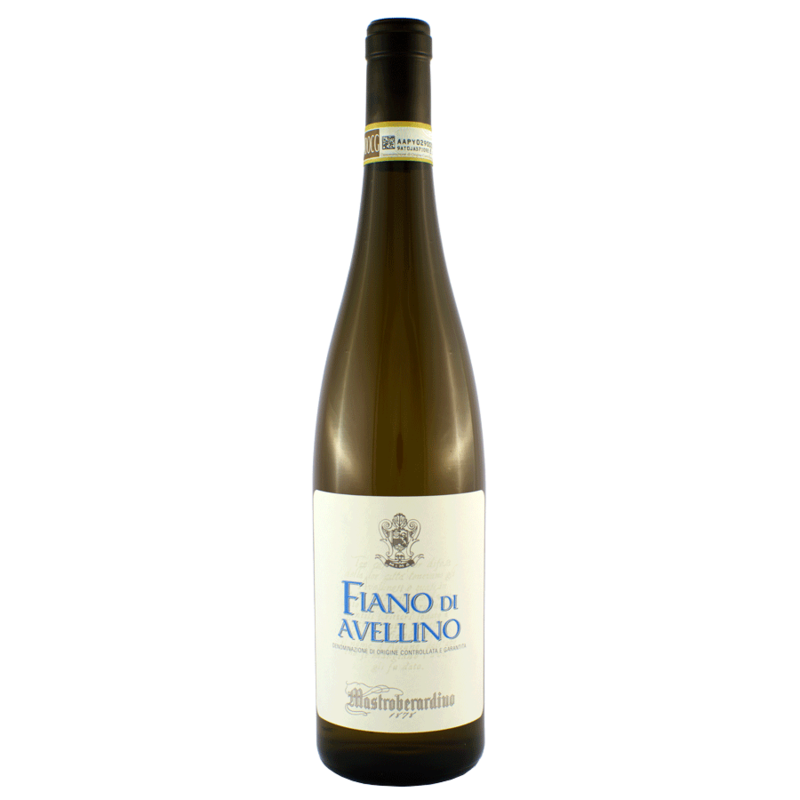 It is entirely planted with Fiano di Avellino grapes in a soil rich in clay. This 30year-old vineyard has been the basis for the study and further development of the Fiano grape, serving as a field for the mass selection of the improvements of biotypes, then used in replanting in the estates of Santo Stefano del Sole, Lapio and Montefalcione. The Montefalcione estate too is exclusively dedicated to the production of Fiano di Avellino DOCG and was planted with a very high density system. It is characterised by typically volcanic soil, very loose and able to confer to the vineyard’s vigour and vegetative development, prerogatives for the optimal expression of an aromatic Fiano. It also represents a field of viticulture experiments for testing in place of different planting densities, use of different rootstocks and different farming systems, in order to study the adaptability and expression of the variety.